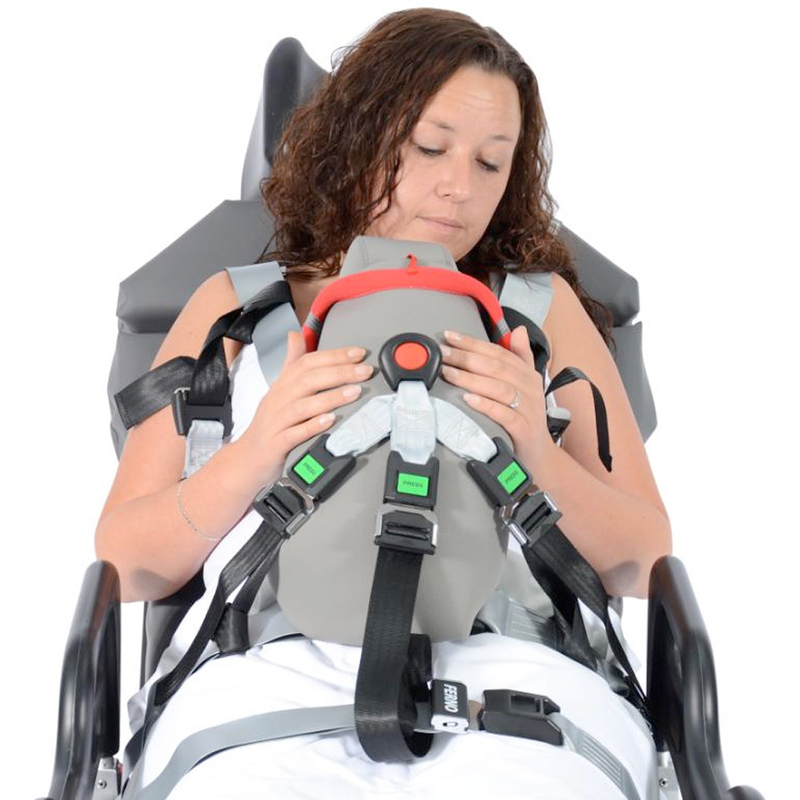 The newly designed solution for transport of newborns and small children securely in ambulances. 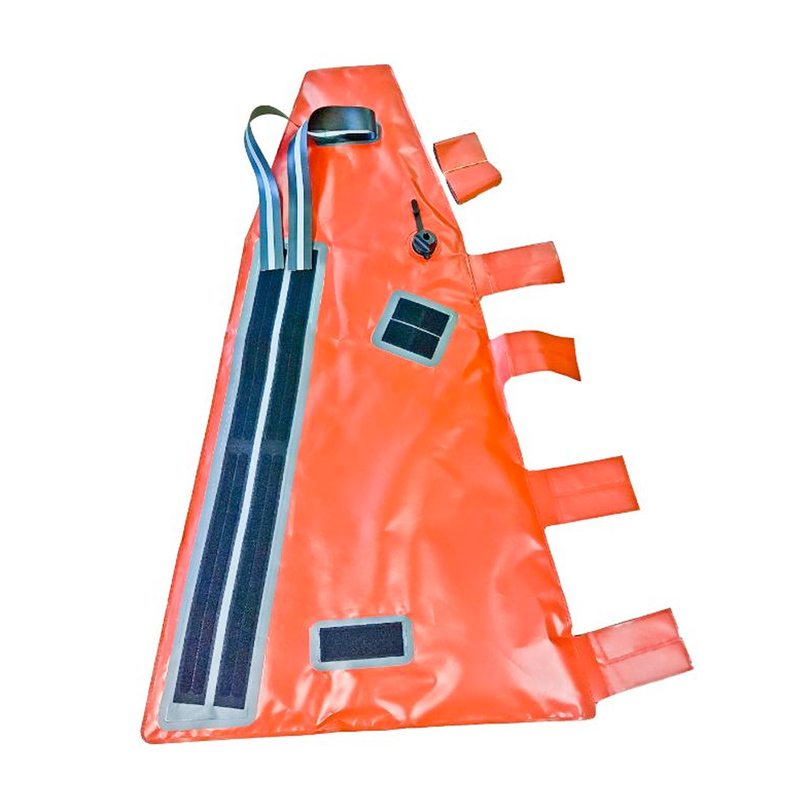 Kangoofix takes this to a totally new level where the possibilites of surveillance and a warm body contact can be perfomed safe and secure as Kangoofix has been crash tested. Step by Step gives the patient a comfortable journey during transport in stairs and at the same time the emergency worker do not have to carry a heavy load. Our mission is to create safety and comfort for all people in critical situations. We believe in close co-operation with our customers and suppliers to build strong business relationship to drive development of our products and services. Truly understand our customers needs and develop innovative, user-friendly solutions, high valued by ambulance and healthcare professional’s, patients, pilots and military staff. 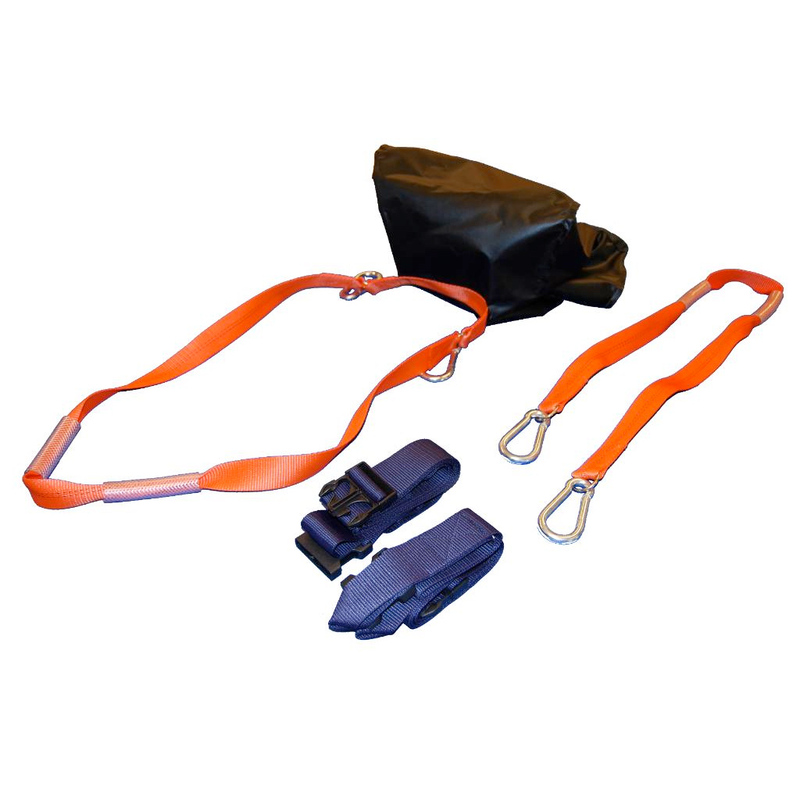 We offer premium quality products that really deliver efficient handling, safety and comfort for patients and rescue personnel. Reliable products with premuim quality offer long term economical solution.